Students determine what Cyber Bullying looks like, how it impacts them and what they can do to stop to it. Comic based WebQuest about ways to keep safe online and how to handle situations that are inappropriate or make you uncomfortable. digital citizenship and being safe, positive and responsible online." esafety provides activities, resources and practical advice to help young kids, kids, teens and parents safely enjoy the online world. 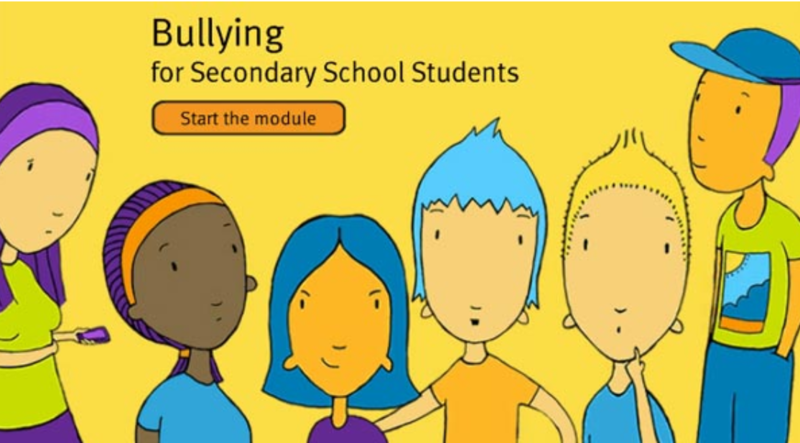 Variety of activities covering a range of topics covering Cyberbullying, emailing, copyright, plagiarism and more . Information on the sites you like to visit, mobiles and new technology. "Safe & Responsible Use of Digital Technologies"
"Fakebook" by classtools.net, lets teachers & students make imaginary pages for educational/research purposes. " decisions in their online interactions. The site teaches key issues of web safety and digital citizenship. 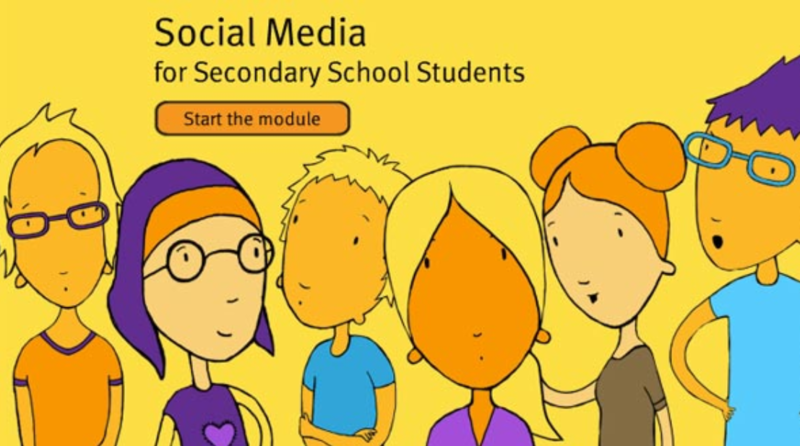 For High School teachers to understand and address a range of e-safety issues in schools. 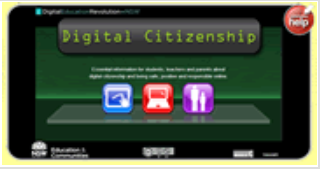 Digital Citizenship & Password Protection. 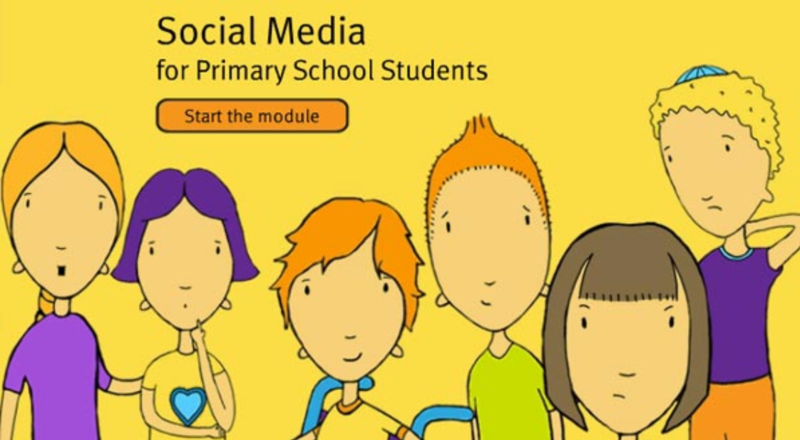 Covers topics such as Social Networking, Chat, Safe Searching & Digital Footprints.